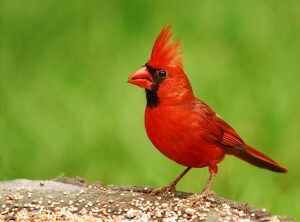 Attracting Birds and Butterflies and other Beneficial Creatures to your Garden! 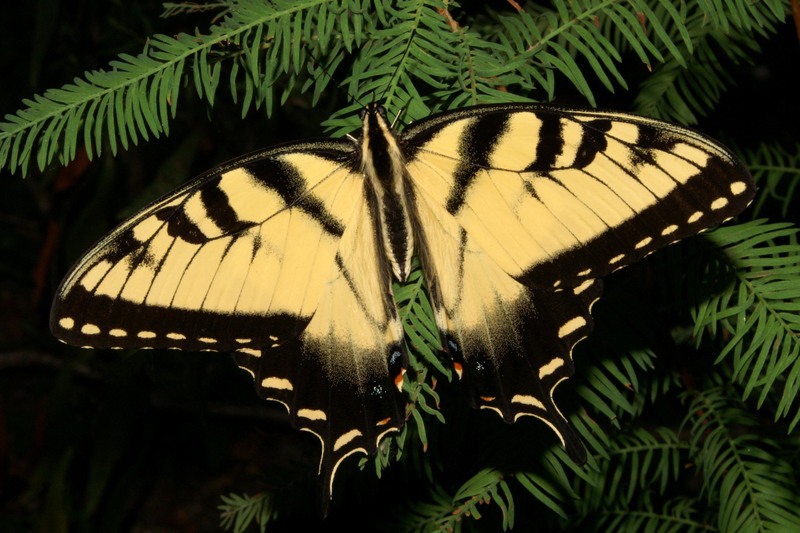 The Eastern Tiger Swallowtail butterfly is the State Butterfly of Virginia and I’m pleased to see it often as it visits flowers in my garden. It seems that this year we have far more butterflies than I’ve noticed over the past 5 years. Could it be the new large white butterfly bush that I planted last fall? I hope so. The abundance of these butterflies has inspired me to write about attracting birds, butterflies, and other beneficial creatures to your garden! 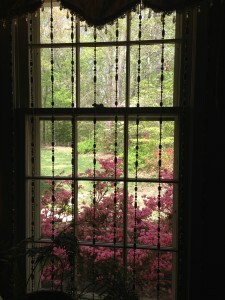 Birds will flock to your yard if they find it inviting. Bird houses are key to your bird population’s interest in nesting on your property. Additionally, you will need at least one bird bath or other water feature to attract birds. Your birds will drink from the water in the bird bath, as well as bathe in it…so remember to dump and refill the water every few days. Mosquito larvae will develop quickly, so it’s always a good idea to change standing water often. Moving or running water also attracts beneficial birds and insects so keep that in mind when selecting a birdbath or water feature. 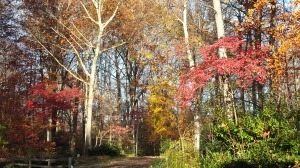 For a more details, see my water gardening and ponds project pages. I really enjoy watching the birds take their baths underneath the ponds’ waterfalls. Flowering plants are very important in attracting birds and other beneficial creatures to your garden. Roses, butterfly bush (Buddleia), hydrangeas, geraniums, and coneflowers attract the most visitors. 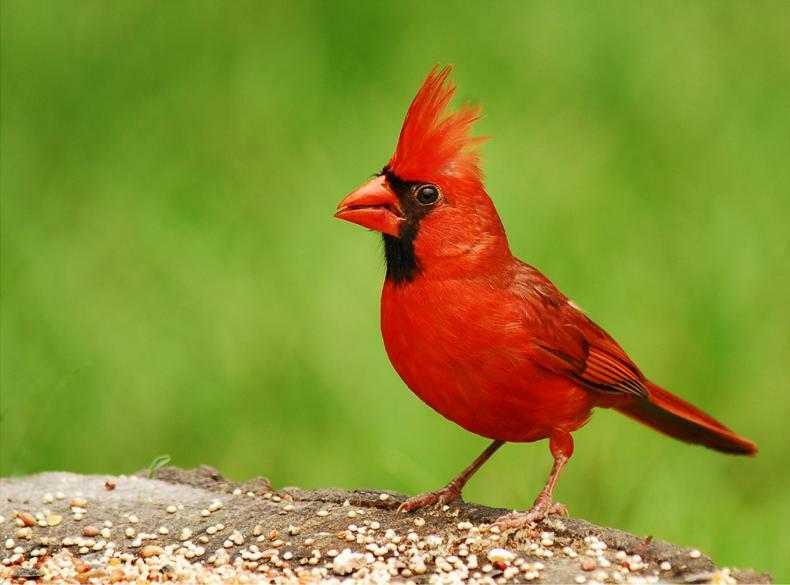 Visiting birds will eat non-beneficial insects — another plus! 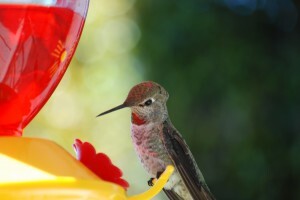 And little hummingbirds will drink nectar from the flowers. Hummingbirds are the daintiest creatures. 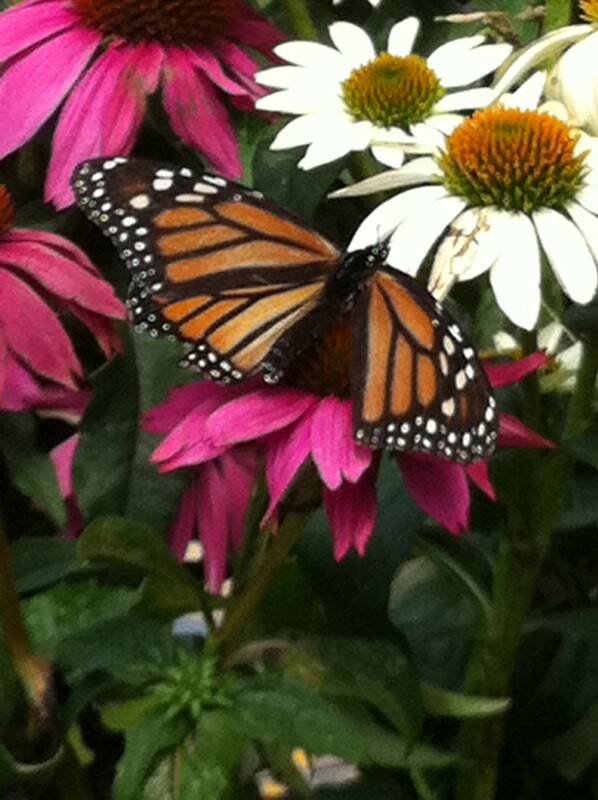 Watching them hover over my impatiens and butterfly bush flowers is just a treat. I tend to see the green ruby-throated and brown Rufus hummingbirds most often. This summer, I tried an experiment. As an avid bird lover intent on attracting birds to my garden, I’ve always fed the birds a waste-free bird seed , and especially when their food is scarce in the winter. But is that why they’re always visiting my gardens — just for bird seed? I stopped filling the bird feeder for a month — much to the dismay of the local raccoon family and the hoards of squirrels — just to see if the birds would still visit my garden. I left the bird baths in tact, and added some shallow water-filled planter saucers on the deck floor and on the patios. The birds seemed to come more for the water and their bathing, than for the seed. In fact, it seemed that I had a few different birds coming to the yard that I haven’t seen as often, such as the scarlet tanager and indigo bunting. Fewer mosquitoes were noticed, and fewer non-beneficial insects chewed through my ornamentals. And watching the titmouse family come several times a day for their baths was far more entertaining than just watching them come for seed. The neighbor’s cat also seemed to avoid the area — he doesn’t like water! Yet I still like to feed the birds, so will be filling the feeder again in a month or so. And I’m sure the now almost non-existent squirrel population will explode again. 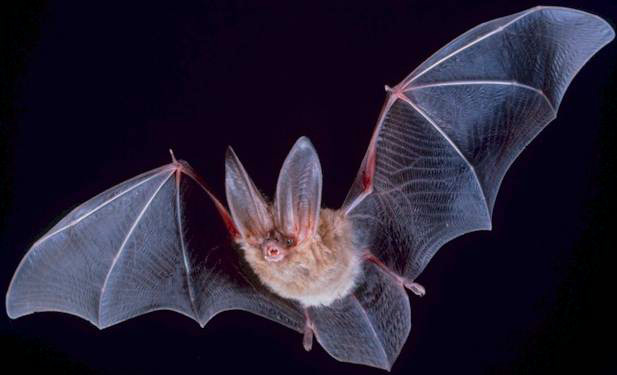 Even when they’re not appearing at Halloween, bats are very beneficial to the garden. They can help keep your mosquito population to a minimum, and their guano droppings are useful fertilizer for plants. Our “resident bat” likes to roost during the day in the garage attic vent above the garage door. Attract bats to your garden with a bat house. In addition to attracting birds, butterflies, bees, and bats to our garden, we have the cutest little lizards and skinks that each have little personalities of their own. A few years ago, a khaki-colored skink with an orange throat would venture out of its abode inside some leftover bricks, and would sun itself on the deck. Interestingly, the skink was not afraid of me at all and appeared to want to play hide-and-seek! 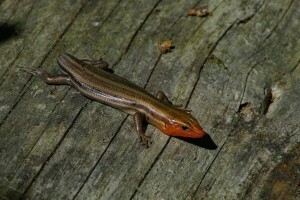 Lizards eat insects and are therefore quite beneficial to the garden. Sadly, the honeybee is declining in our area due to a virus that wipes out colonies in droves. I’ve noticed more bumblebees and ground bees visiting my flowers this summer. 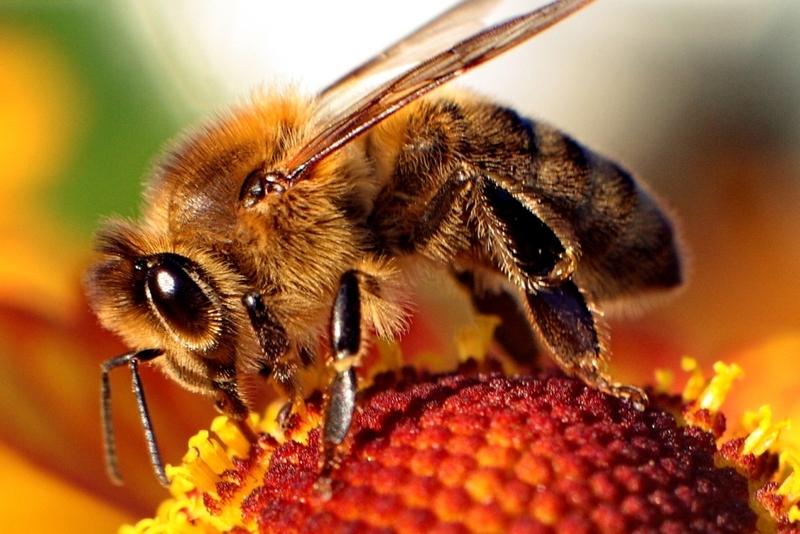 If you have the interest in bee keeping , become a bee keeper! I wish I had more time to do so, and gather my own honey. And just in case you love butterflies as much as I do…here’s a gorgeous sculptural bench you could add to your garden! I’m seriously thinking of getting one or two for myself. 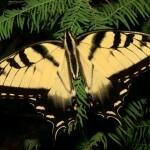 What are your secrets to attracting beneficial creatures to YOUR garden? Leave a comment detailing YOUR secrets, if you are willing to share! 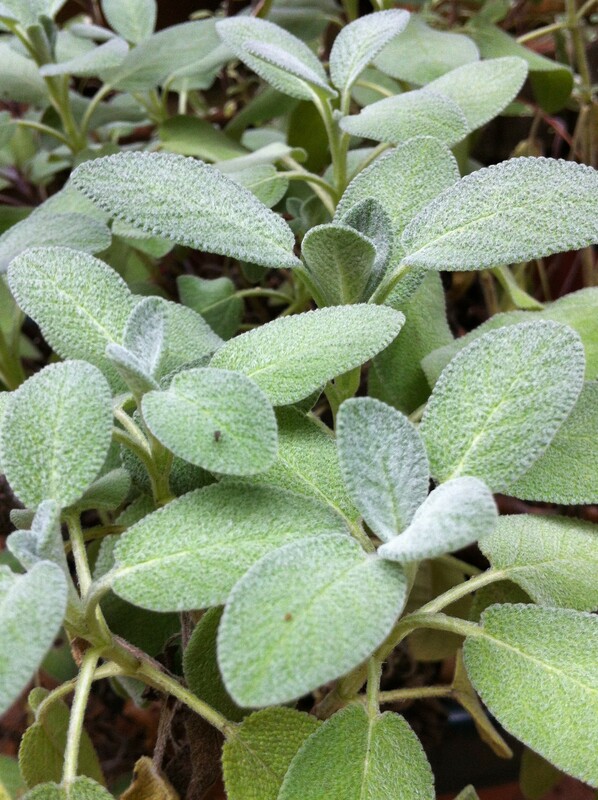 Crush Fresh Herbs and Release a Delightful Scent! 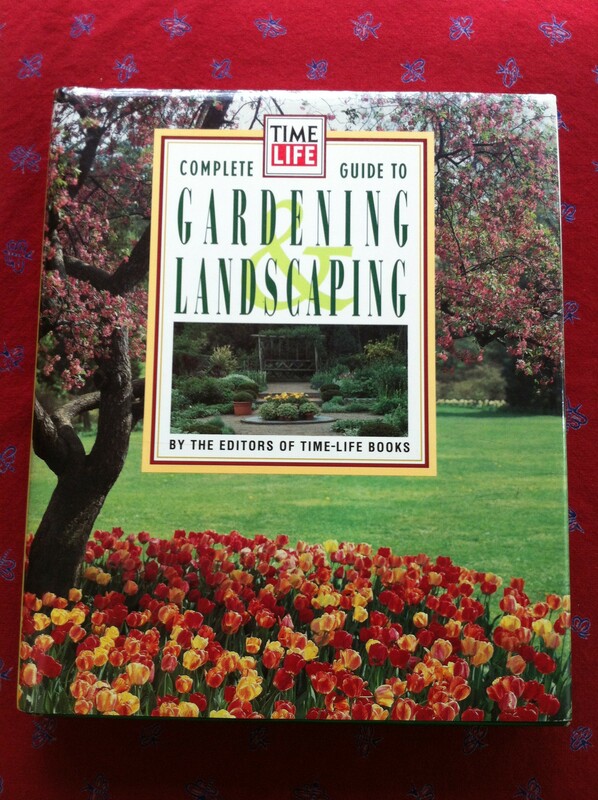 Favorite Gardening Books — For Your Reading Pleasure! I was just out walking my dog and was amazed by the huge number of butterflies in a neighbor's yard…yep, butterfly bush and coneflowers. Both are on my list for next year. I also plan to get a tall shepherd's crook pole with 2 hooks and put bird feeders on it … that way (vs the feeders in a tree) I can "plant" it it right in front of the windows so we can enjoy the visitors. Regarding water features…got rid of a bird feeder a couple years ago when the cement bowl cracked and have been wondering about those solar powered fountains. Does anyone have experience with them? 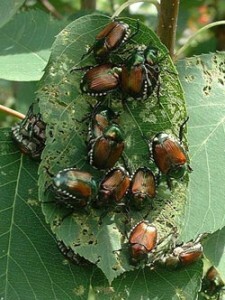 Why Do Gardeners So Detest the Jewel-like Japanese Beetle?